McQueen Cool - AutoNetTV Media, Inc. 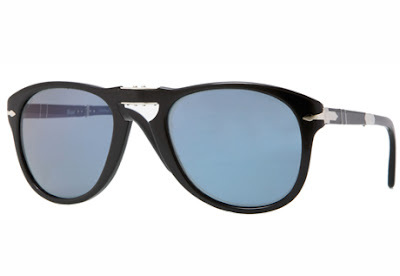 If you want an actual pair of Steve McQueen’s Persol sunglasses, be ready to write a check in the $70,000 range. If a reproduction Will do, check out these special edition shades.